Go for a Hike and Talk with other French Speakers! Do you like hiking ? Voulez-vous parler en français ? 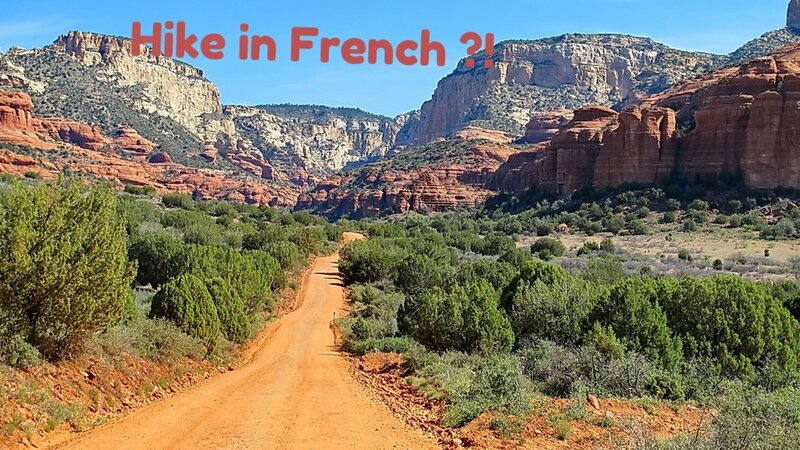 Why don't you join our teacher Armelle to enjoy the beautiful Arizonian scenery ...en français ! Please send an email to armelle.francoise@gmail.com if you want to be on the mailing list! Please RSVP only if you plan to come!